By Sahil Anand in Coding. Updated on August 3, 2018 . In the present-day world, there are twice as many Android devices activated than there are babies born per day. Past the middle of 2012, Android activations are clocking in a million per day. And Google Play had a major role to play in this phenomenal success. The graphs below are self-explanatory – though they show only the search popularity of Android, but we have all the stats in the world to substantiate what they are conveying! With Android reigning in the smartphone market, many major businesses are turning towards Android apps to help with their businesses and while some have succeeded, others have tasted nothing but sour grapes. The main reason behind the failure of latter is their inability to understand the nitty-gritty details of building for the Android platform – in this post we’ll address this issue and will provide you a good overview regarding building an Android app. 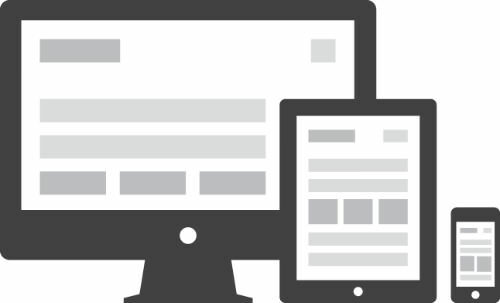 Responsive web design, which aims at building a single site compatible for all platforms and browsers, brought a revolution in the world of web design and has today surpassed the popularity of mobile web design for more reasons than one. 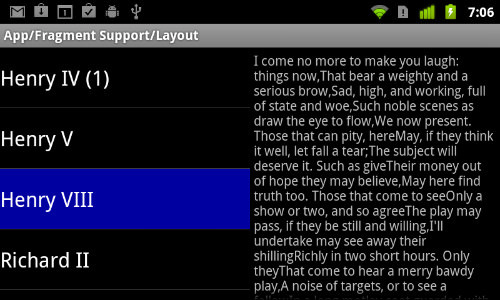 Taking a cue from this design, Android version 4.0 (Ice Cream Sandwich) has been built. Unlike iOS and previous versions of Android, this version attempts to burn the rope between all Android devices, including phones, tablets, phablets and more. Android, therefore, is now soaring above borders with this move. And you can now create one-for-all apps – this sounds fascinating but does increase your work! Earlier, in an Android app, you had an option to create two layouts for each of its screen, and the operating system automatically will run the most apt layout. But after Android 3.2, the options for development of apps layout have increased manifold. 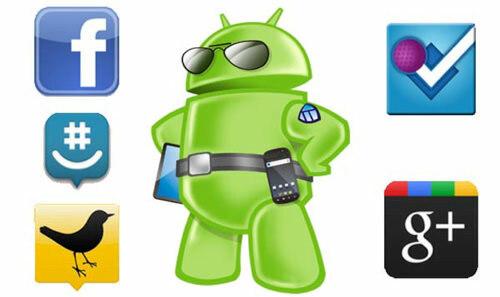 Refer this page of Android developers for more information regarding this. Moreover, Fragments, which are basic layout components, have a pivotal role to play in Android and truly make it responsive. They are flexible and stretchable pieces in a layout that you, as a developer, need to manipulate with as per your requirement. The best part about Fragments is that they enable you to create an application for all Android devices. Connecting your app with other apps is an amazing way to increase its functionality and ultimate acceptance among users – technically this mechanism is known as intents. Let’s take an example: suppose you have built an app and registered it to receive intents. Your app will tell the system on which it is installed what intent is allowed. Let’s say your app instructs the system that it can show videos and images. Whichever other app opens an intent to see some video or image, users will have a choice to use your app to complete their task. Integrating your apps with social media allows you to activate your app for internal sharing. And you can do this with the help of intents. If you want to share some image from your app, your system will give you a list of intents in accordance with the apps you’ve installed in your device. Upon selecting any social network-associated intent, you’ll be redirected to its sharing screen with your item-to-share already there. And finally, don’t forget that if your app icon generates expectations, your app must fulfill, or exceed expectations. Keeping your app free would no doubt increase its accessibility and you can always keep the donate-to-developer option there. Charging for price of admission is alright, if you’ve worked so hard in developing an app, why let it be used for free? But if not for free, then how much is just right? For this you have to categorize your app: is it in the low-price segment or premium segment? Is it a utility app or entertainment app?. 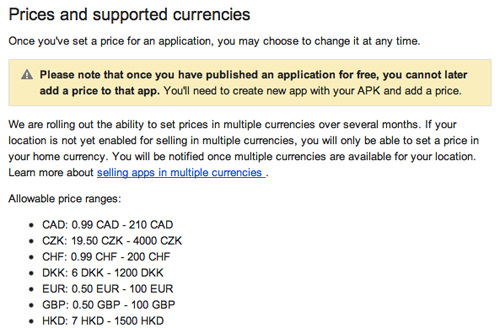 Look out how much your competitors have priced their app. Observe if your app has something that was never there before. If it has, you can go on to price it higher than your competitors. Finally, developing an app is like a game: if you play it well, get your basics right and play your cards right, you may turn out tops. Editor’s note: This post is written by Sahil Anand for Hongkiat.com. Sahil is a content writer and editor who loves exploring different technologies and writing about them. He writes for Valuecoders.com, a mobile app firm that helps you reach out to your target audience through the mobile world.